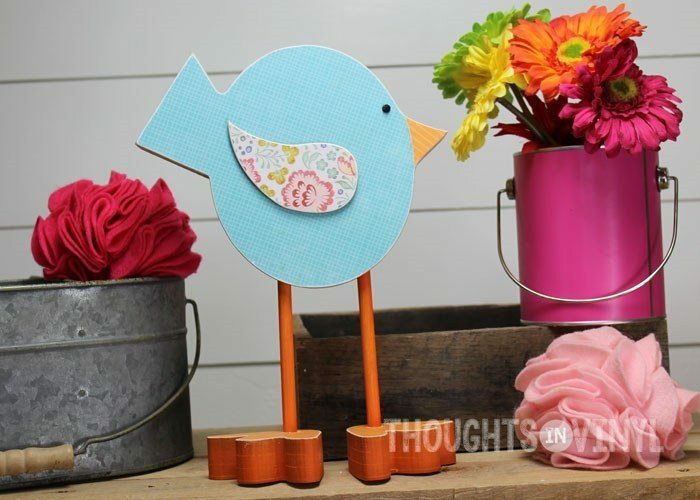 This adorable standing bird is here just in time to welcome spring! 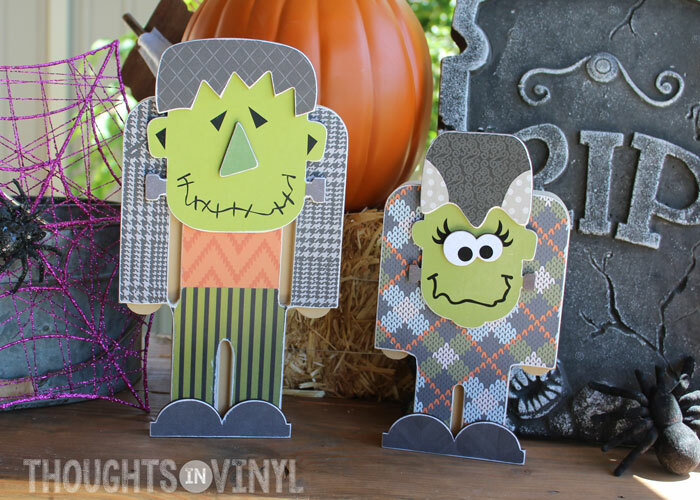 How cute is this little guy with his chubby round body balancing on spindly legs and chunky feet. This will be a fast favorite! 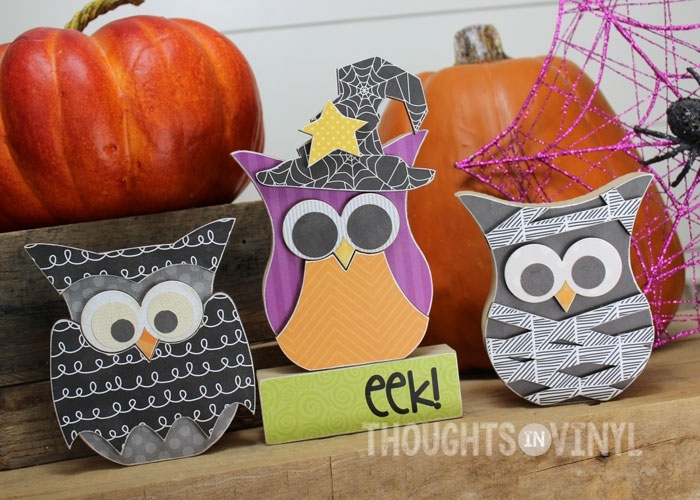 So easy to fininsh up too with either scrapbook paper or paint. Order one for yourself today! 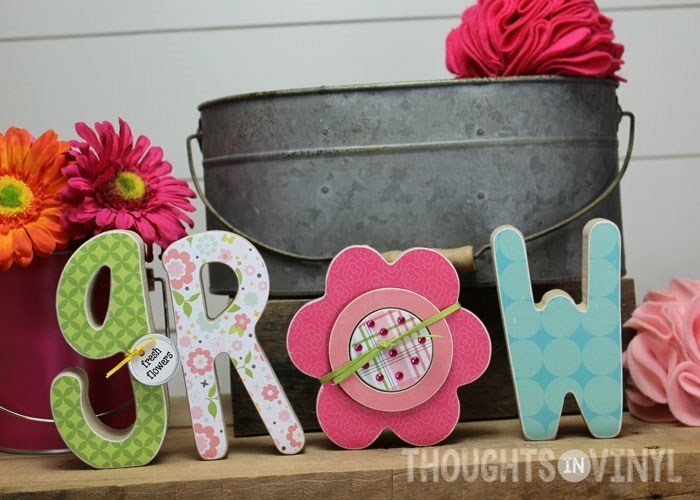 GROW letters are perfect for the spring season! 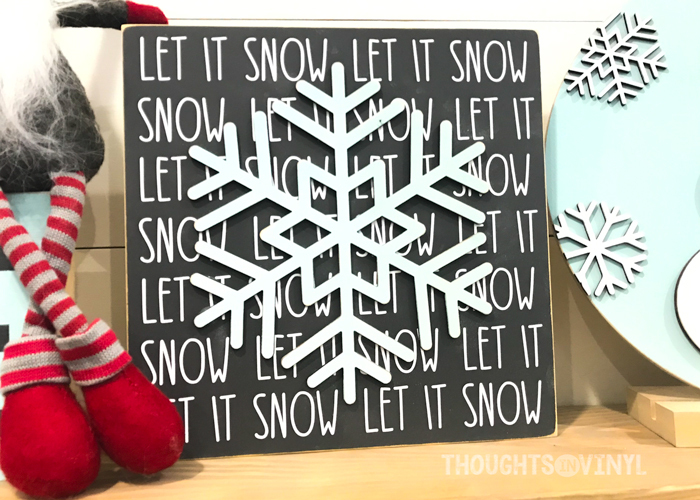 With everything in bloom and the promise of warmer weather right around the corner, it is a great time to get a little crafting in! 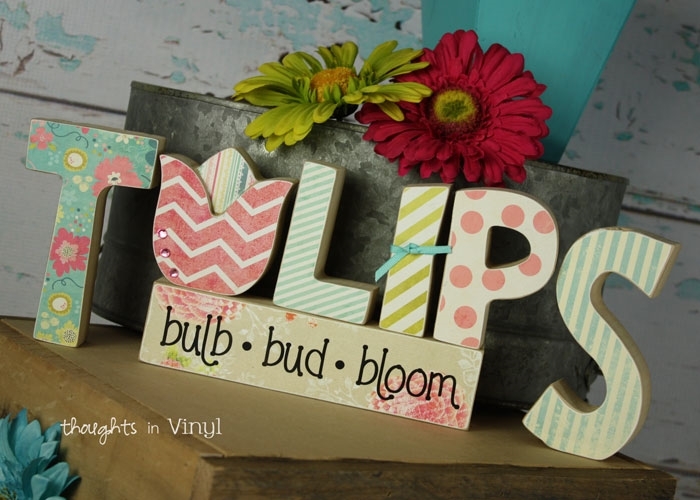 These letters come unfinished but are quickly brought to life with a little paint or scrapbook paper. Have fun! 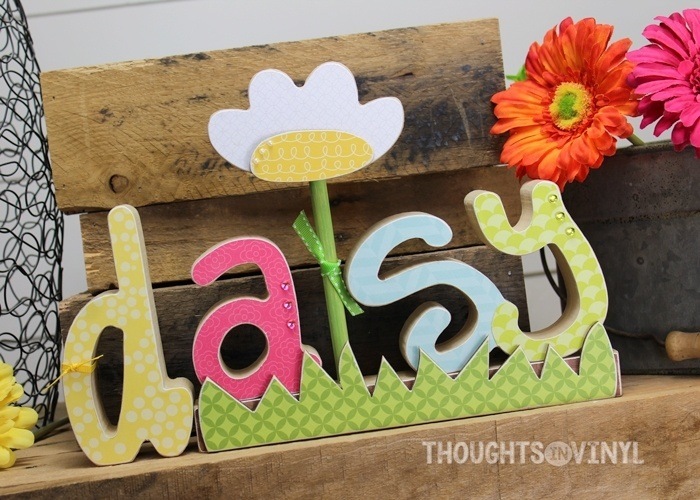 This springtime daisy is popping right out of the green grass to welcome in the beauty of the season! 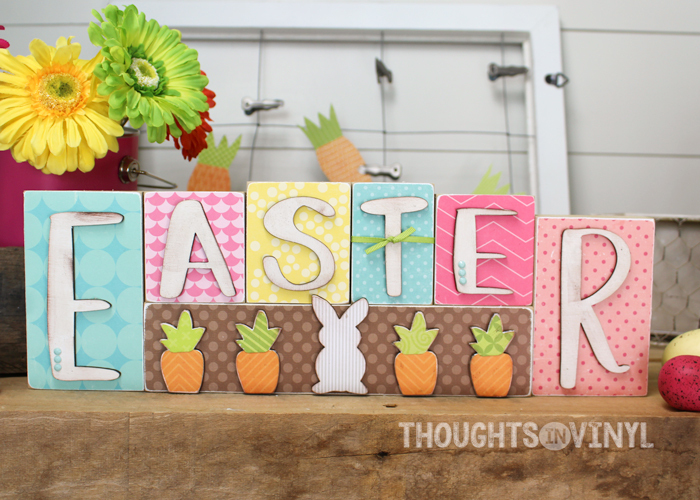 This new letter set is such a cute little springtime craft for you and your family to enjoy! 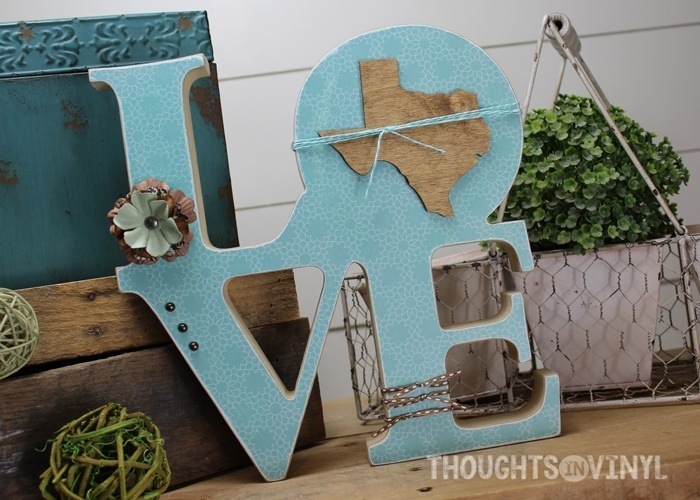 Are you wanting to add a little farmhouse decor to your home? 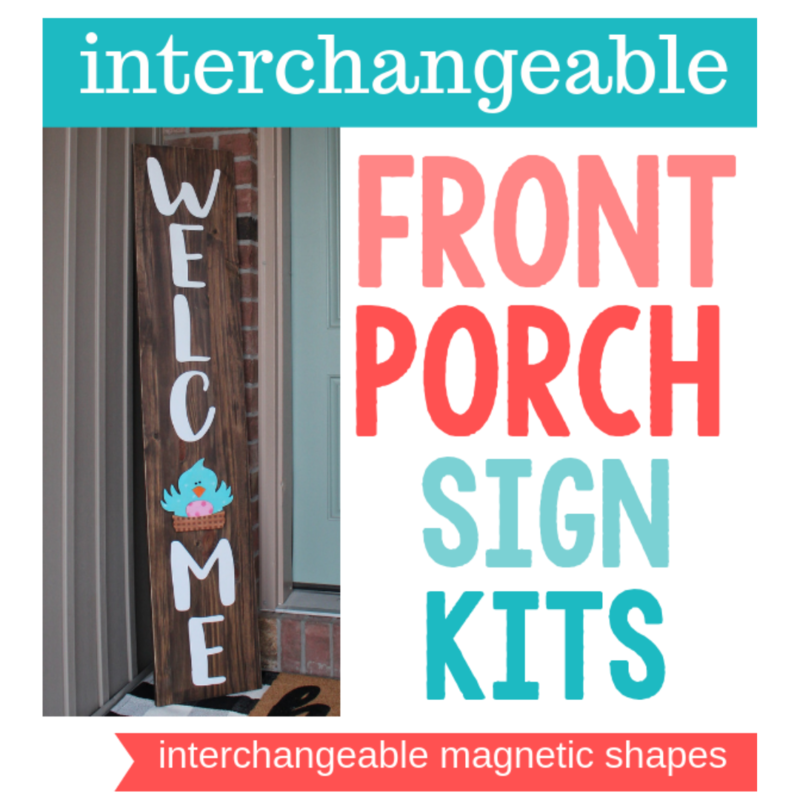 This would be a great way to start or add to what you already have. 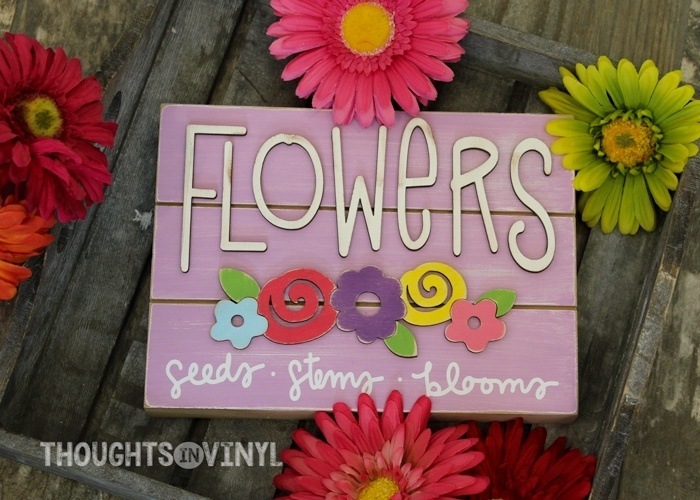 This adorable board has laser cut letters and flowers that you can paint to your own decorating taste and style. 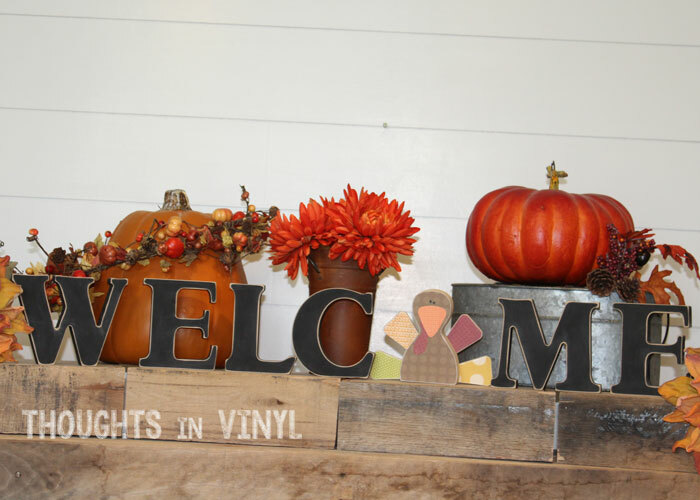 Such a fun way to bring trendy farmhouse style to your home! Fresh flowers pn a sunny spring day is just what we all need! 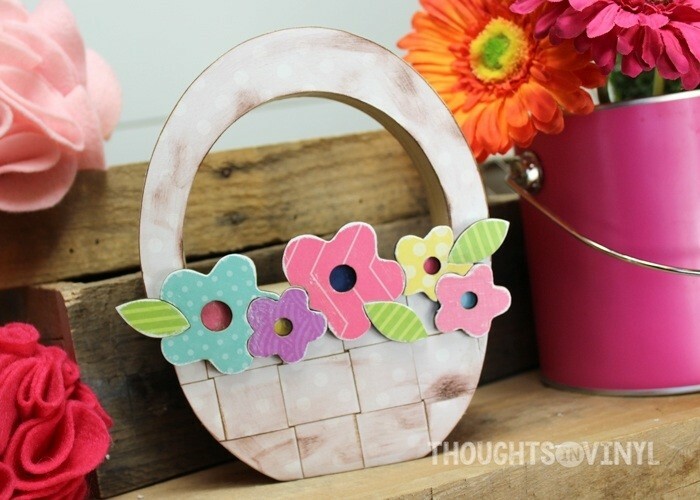 You can have this adorable basket of flowers all season with this fun craft. The flowers are laser cut and fit together like a puzzle. 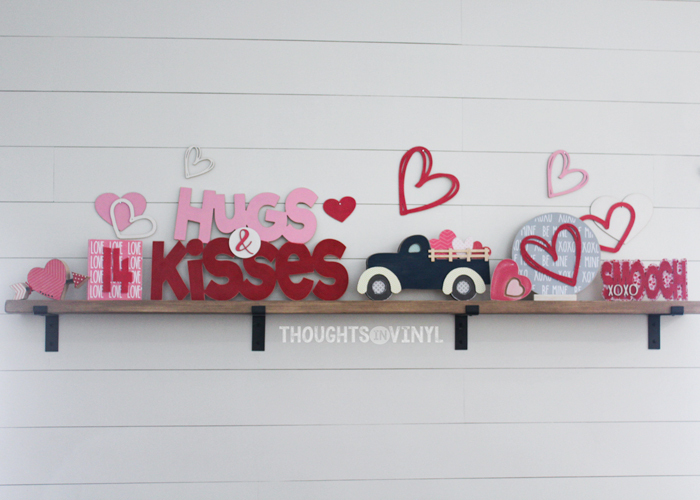 Such a fun craft to finish up and have in your home. 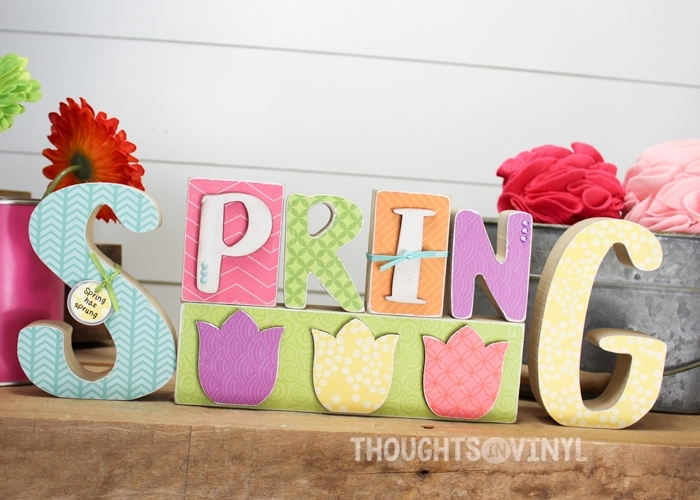 What a sweet reminder and positive attitude to display this spring season. 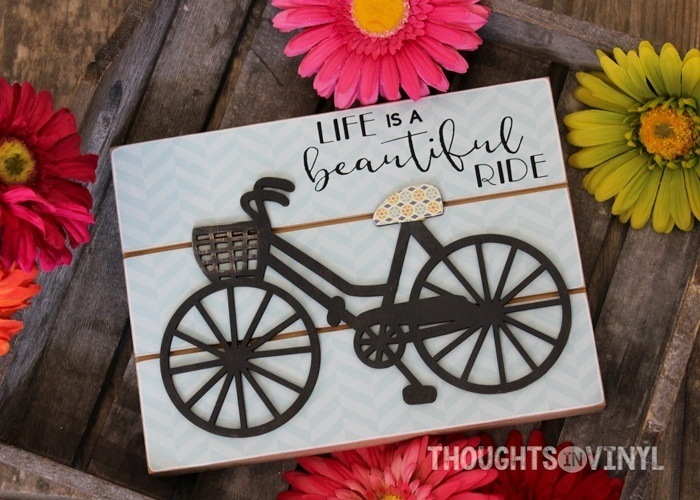 Through the ups and downs of it all, life really is a beautful ride! The lettering on this sign is vinyl and the bike is laser cut wood. Quicl and easy to finish up and enjoy! 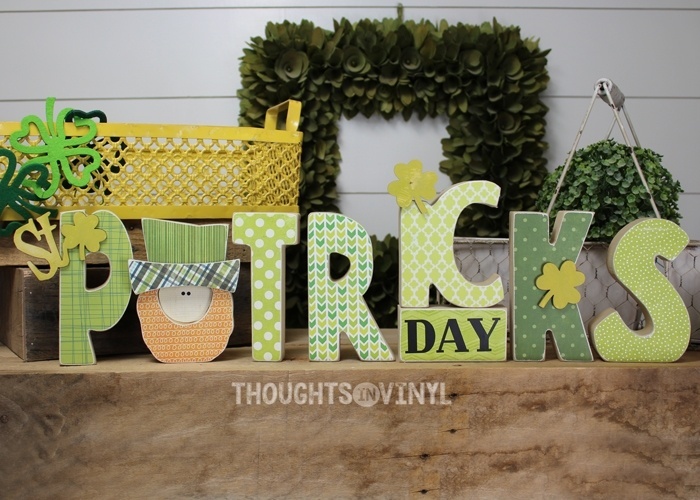 This popular craft has 12 different insert options for you to choose from. 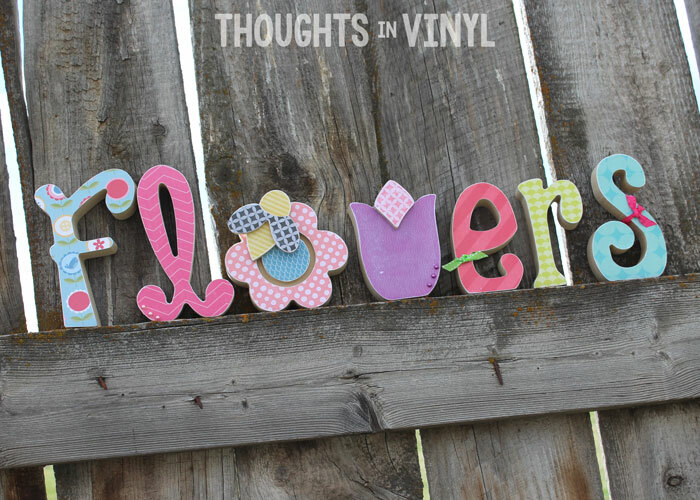 The flower insert is perfect for spring. 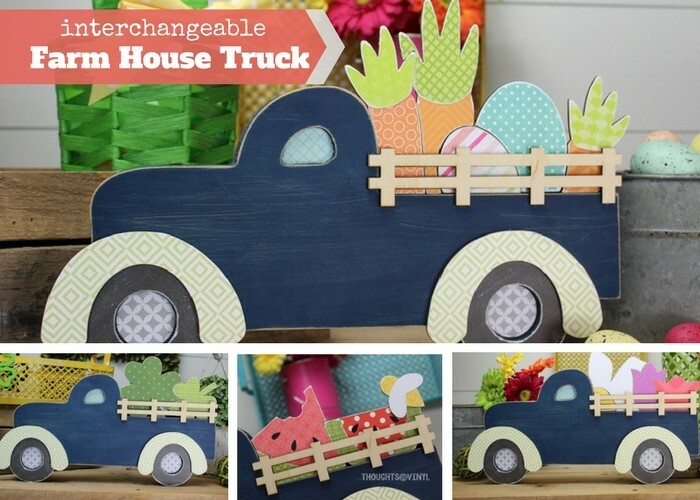 You can buy the truck separately and then add fun inserts for each new season or holiday throughout the year. 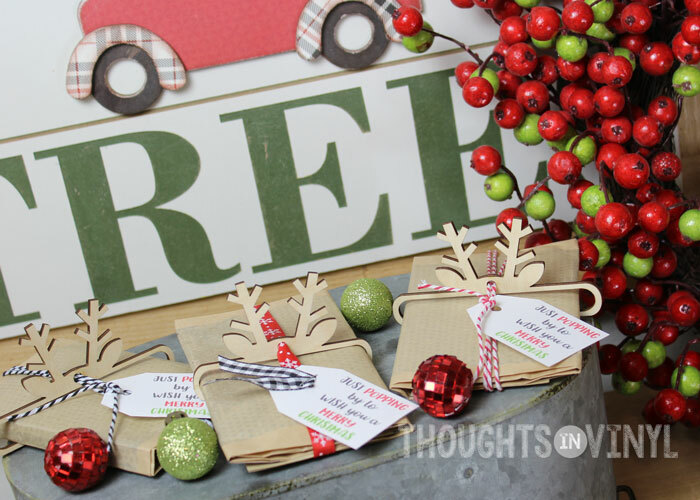 Or buy several inserts at once and get ahead things with your decorating! 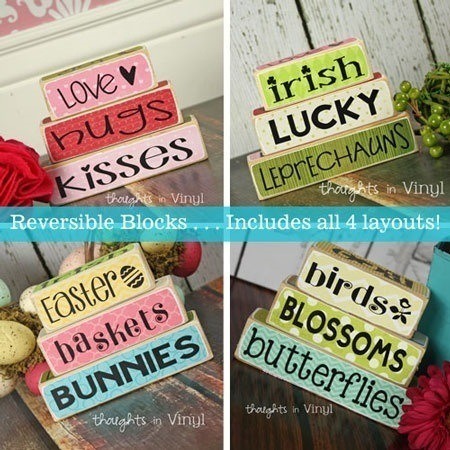 Block sets are so popular at our shop! 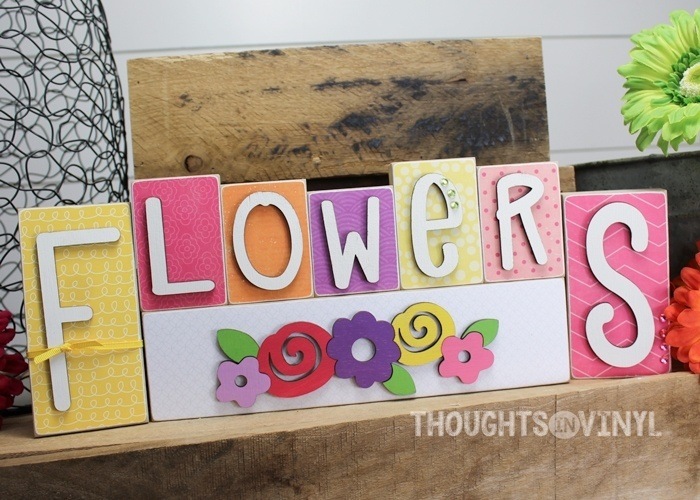 What makes these special is that the letters and flowers on the blocks are laser cut wood. You simply paint them on glue them to the blocks! this block set is so pretty! 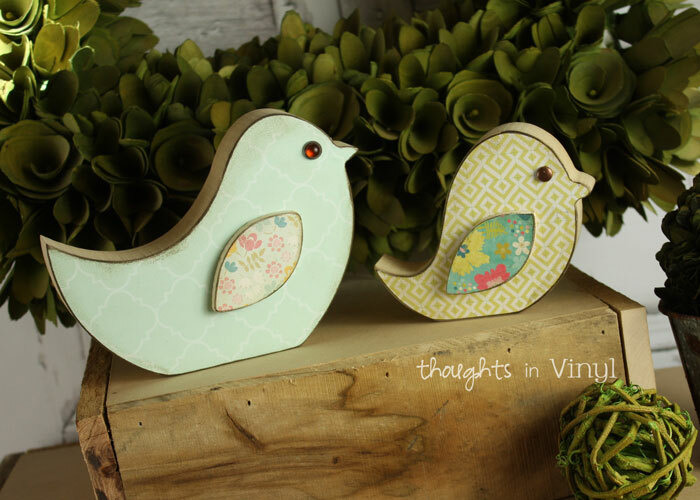 These spring crafts are a great way to kick of the season.